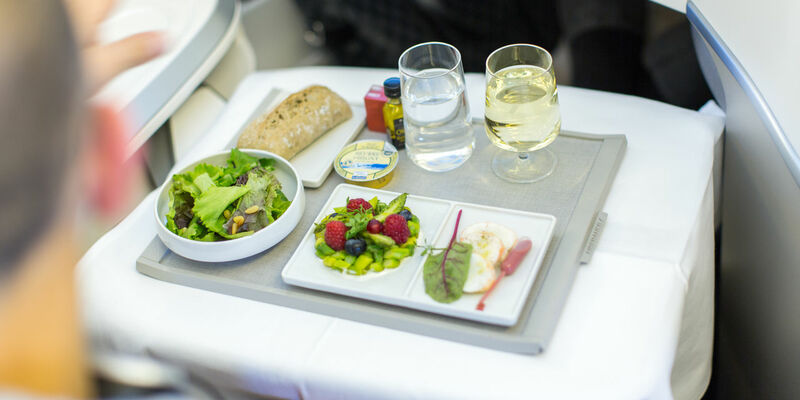 Enjoy the best of French cuisine onboard an Air France flight. Each cabin features innovative menus featuring leading French chefs, Champagne and an original selection of wines. 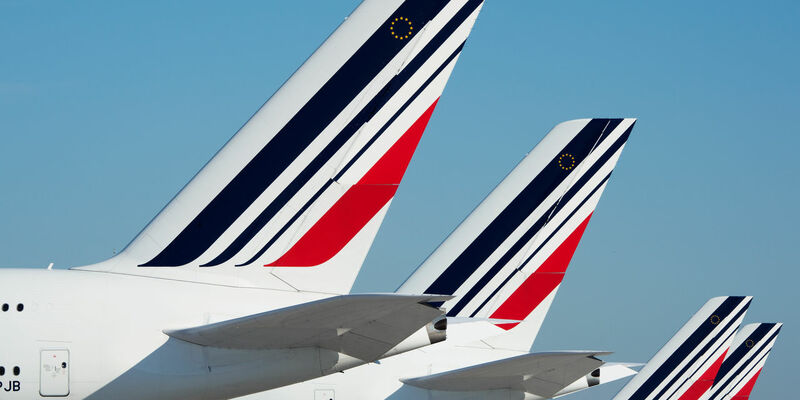 Air France operates several flights every week, even every day, to Paris and beyond, giving you freedom to travel anywhere in the world. 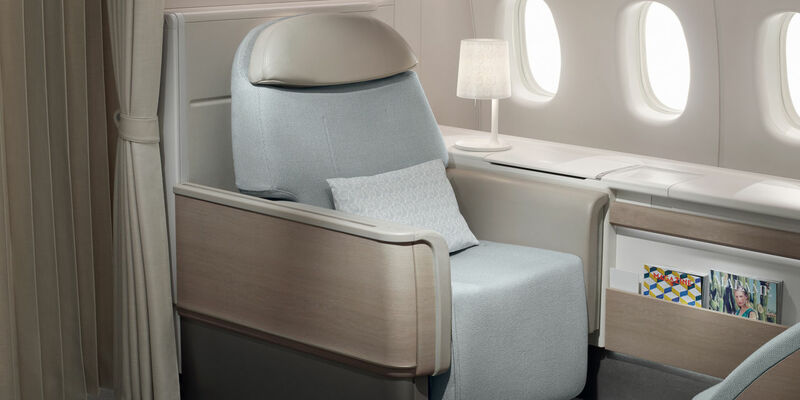 Enjoy the comfort of each cabin in Air France. • La Premiere allows customers to experience luxury and comfort with personalized service from the beginning till the end of their journey. Each passenger receives a tailored experience, including La Premiere lounge access, a full dining experience, and a private suite that reclines into a full lay-down bed. • Business passengers enjoy lounge access, comfort and privacy in their seats, and meal service prepared by Michelin-starred grand chef and prestigious French wines. • Premium Economy passengers can take advantage of priority airport access, additional leg room and an exclusive amenity kit. • Economy passengers can enjoy hundreds of hours of inflight entertainment, gourmet meals and Champagne onboard. 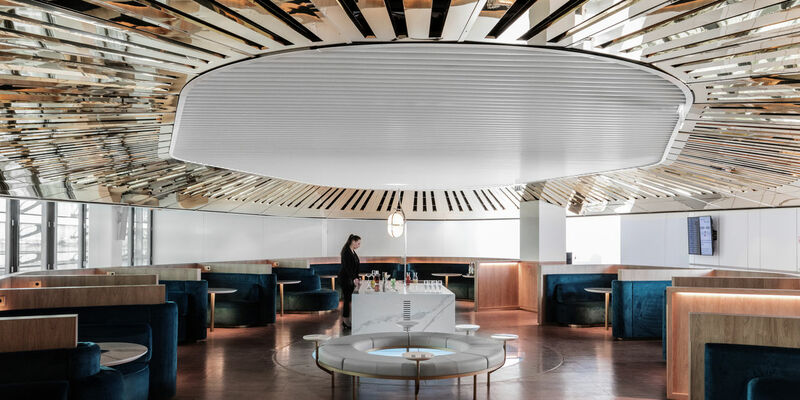 Newly redesigned, the Air France “Le Balcon” lounge in CDG Terminal 2 offers several new features for optimum comfort including a cocktail bar, the largest wellness area – including a Clarins spa and a new relaxation area, a kid’s area, and a catering area where a chef prepares dishes in front of customers.